Yin is a class that offers a subtle practice to find balance and an opportunity to meditate whilst being able to relax. It is recommended that students book into a Yin class at least once a week to find balance in their practice. Yin targets the body's fascial tissue and energetic system. Both systems are an integral part of achieving unity across mind and body. Very nice class, instructor is very friendly. I like the instructor but the studio is a little too noisy. Best stretch of my life! I would highly recommend to anyone that has a desk job! 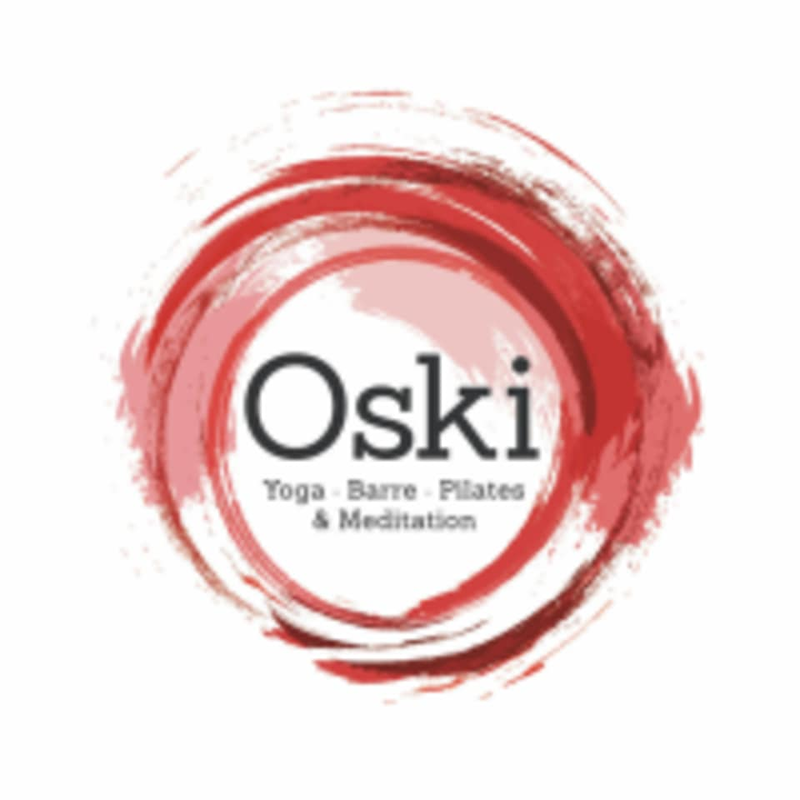 Thank you Oski Yoga!